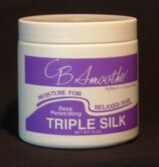 Is Specially Formulated for to provide Deep Conditioning for Both Relaxed and Natural Hair Styles. 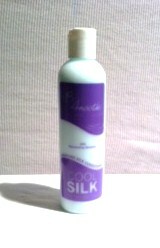 Therapeutic Shampoo for relief from Dry & Itchy scalp. CB Smoothe Leave-In Detangling Conditioner is specially formulated to eliminate Dryness, Brittleness and Limpness. It works especially well on dull, overprocessed hair. It Penetrates the hair shaft quickly while detangling and adding sheen making it perfect for use on fine, limp hair and ideal for wraps and roller sets. Dry, brittle hair with cuticle and cortex damage requires special help. 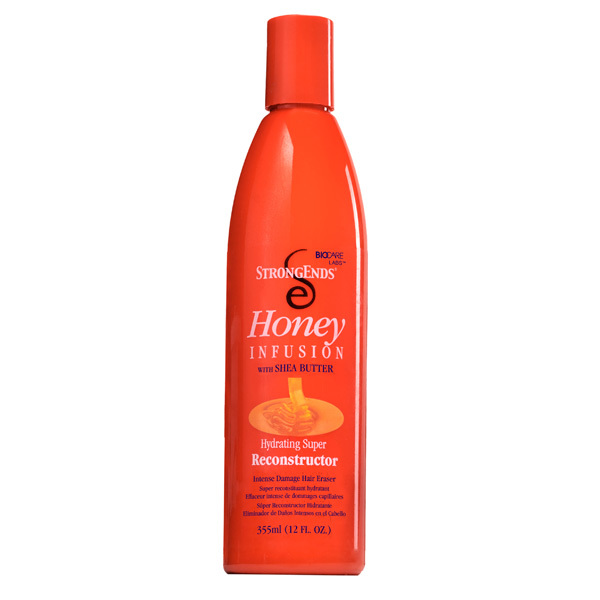 strength and softness to hair that requires a deep penetrating treatment. following each shampooing until the condition of the hair is restored. for supple, luxurious hair. 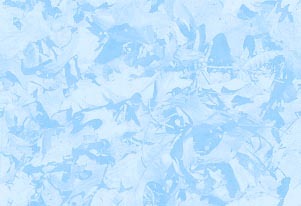 It enhances and retains all chemical services. is recommended for processed hair and the ends of long hair. treatment, cover with plastic cap and leave on for 10-20 minutes. Rinse thoroughly. Use after each shampoo. easily to give your hair a radiant shine. After shampooing , apply Super Reconstructor to towel dried hair. Place a plastic cap over the hair and sit under a warm dryer for 10 to 15 minutes or leave on hair for 45 minutes to 1 hour without heat for intensive treatment. Rinse thoroughly and follow with any Honey Infusion product.